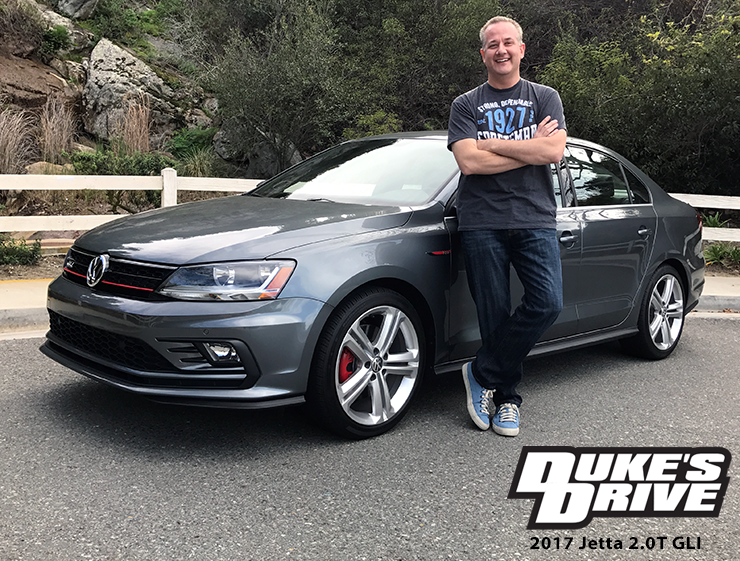 For the majority of Duke’s Drive reviews, my personal experience with each vehicle is typically fairly limited beforehand. 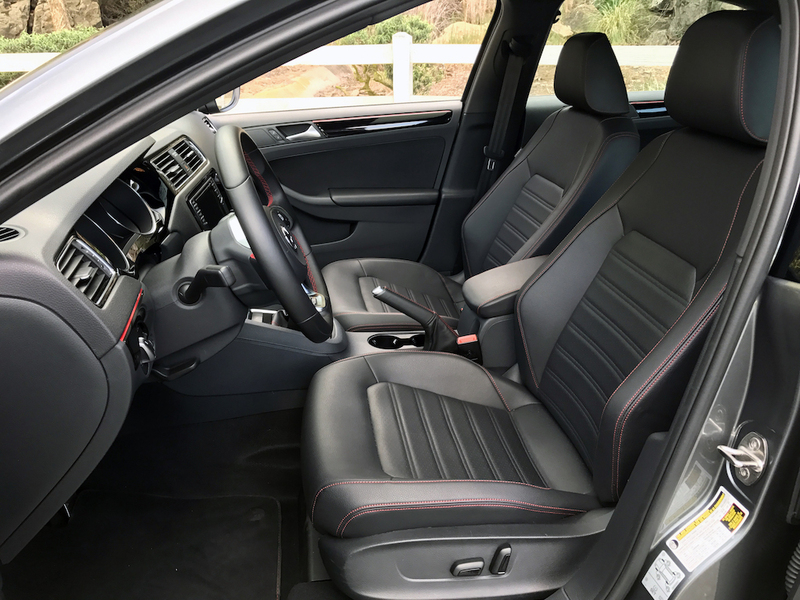 Sure, I’ve probably driven a similar model before, but before the review, I generally have not had substantial seat time. 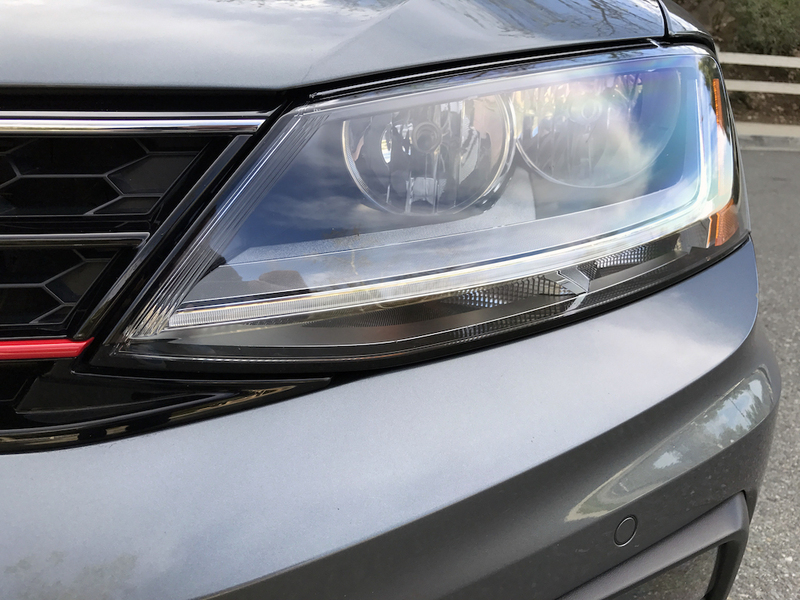 This time around, that’s slightly different. 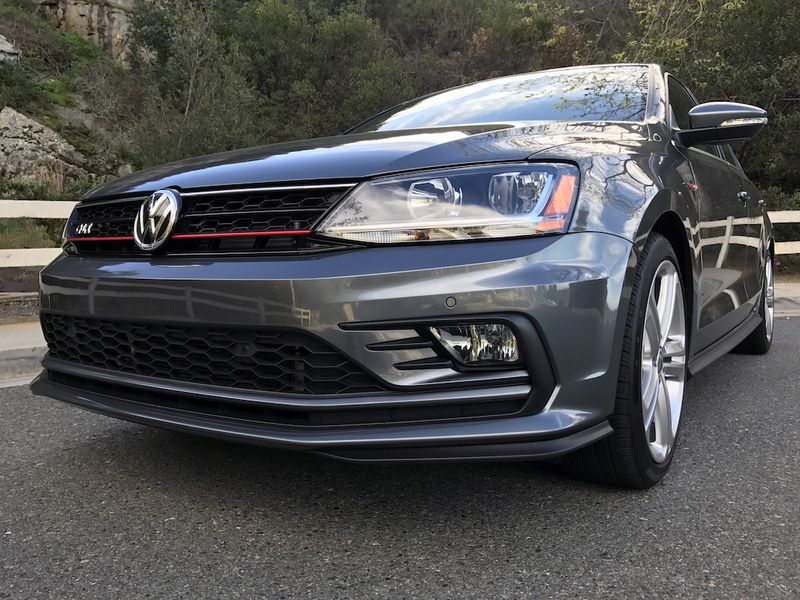 My currently family people mover: a 2016 Jetta 1.4T. 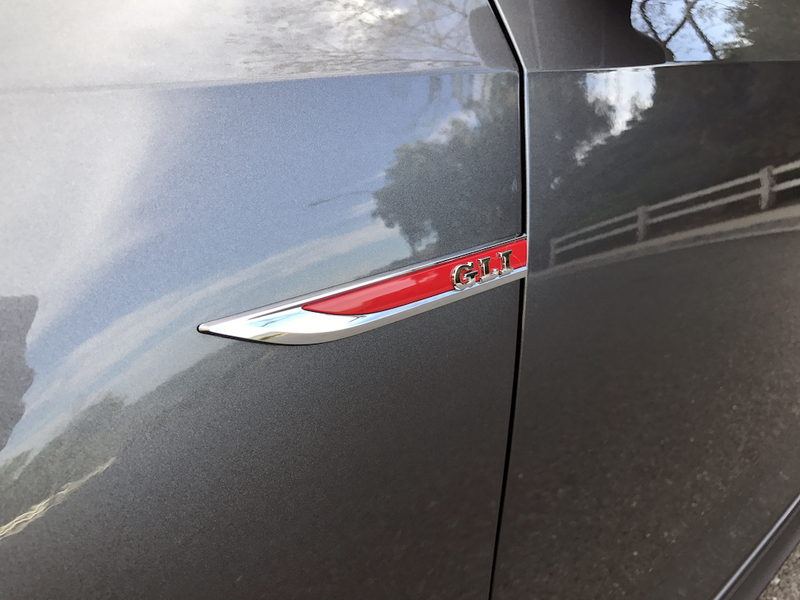 Slight spoiler alert – it’s a pretty phenomenal little car (more on that later). 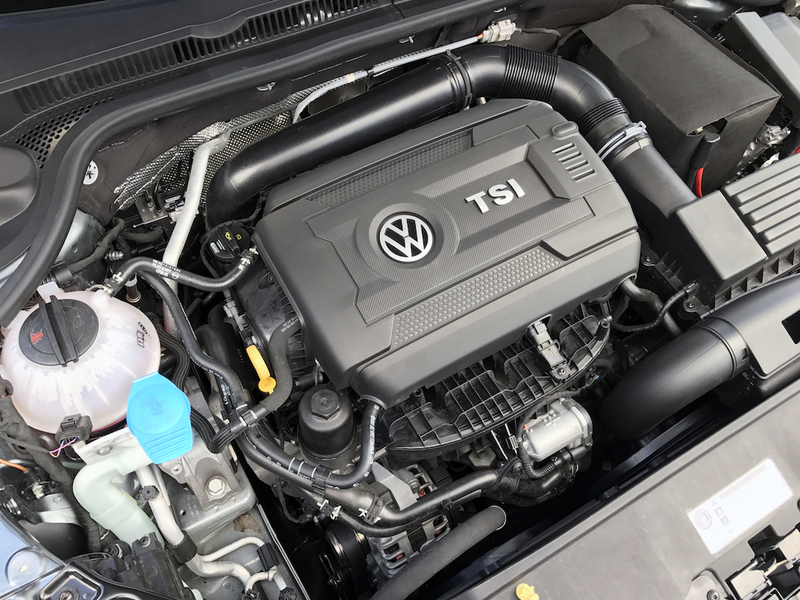 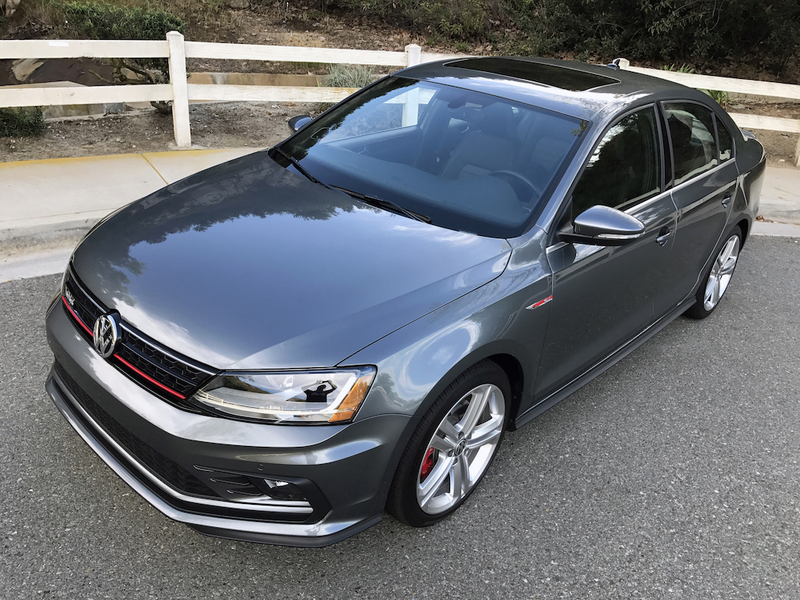 Which brings us to this week’s review, the 2017 Jetta 2.0T GLI. Given how good the standard Jetta has become, is the extra coin for the GLI badge worth it? 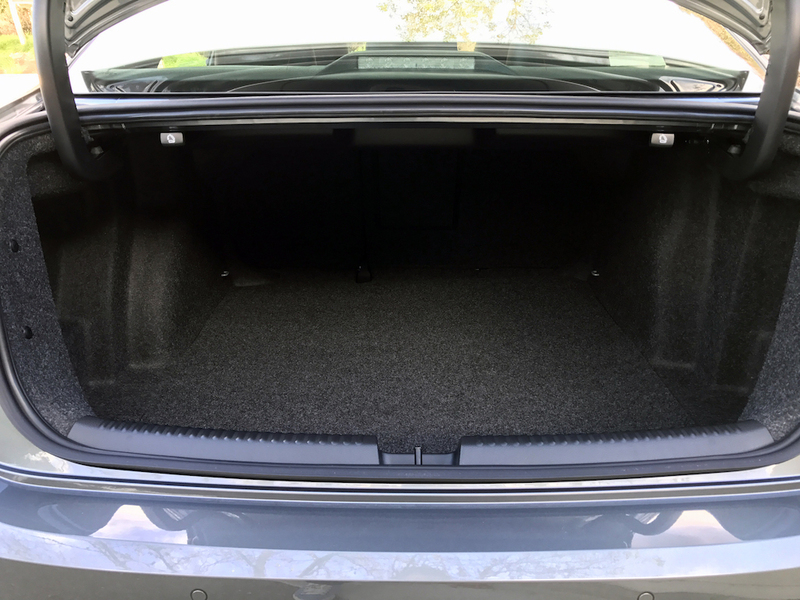 I hopped in to find out. 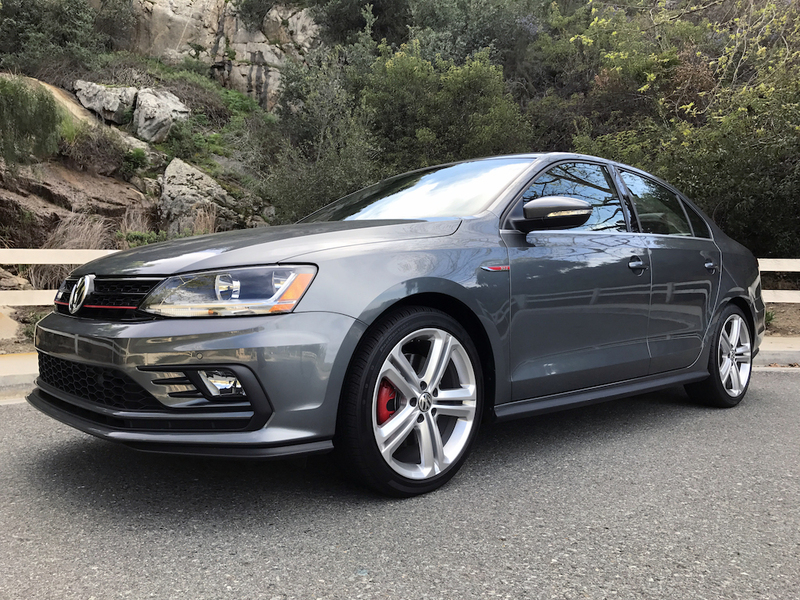 First impressions: this is a remarkably handsome car. 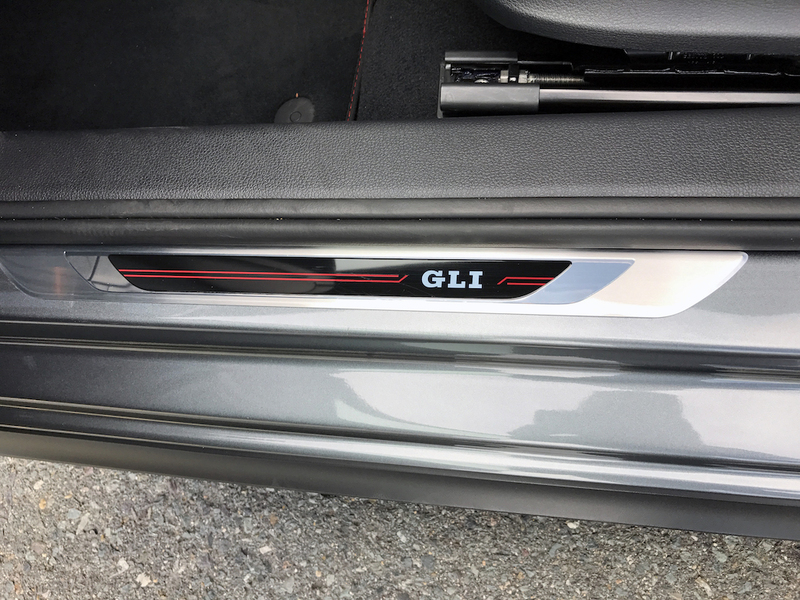 Switch the badges around, and you wouldn’t have trouble convincing people that this is a nicely spec’d Audi. 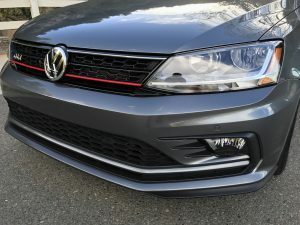 A slightly more aggressive body kit, red brake calipers, more attractive wheels and red trim all set the sportiest Jetta apart from base models. 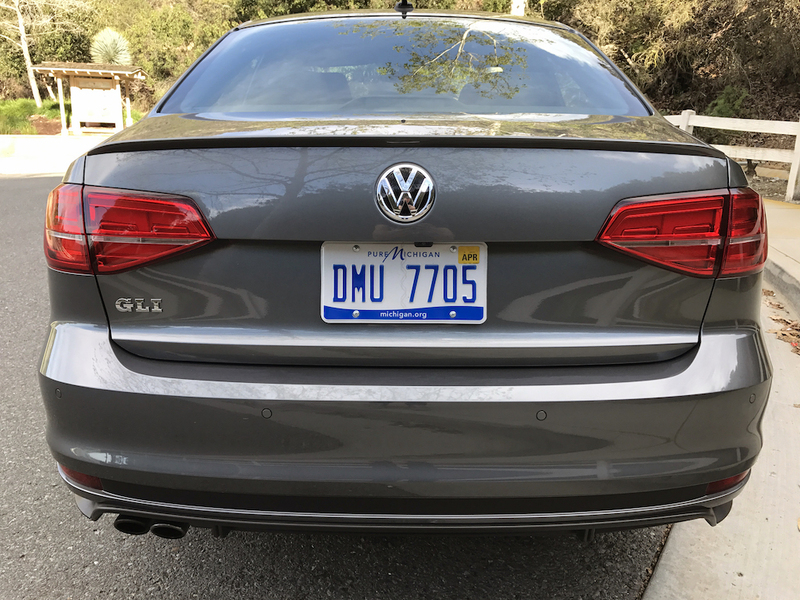 I’ve always thought my ’16 Jetta was a nicely styled car, but GLI trim raises the bar significantly. 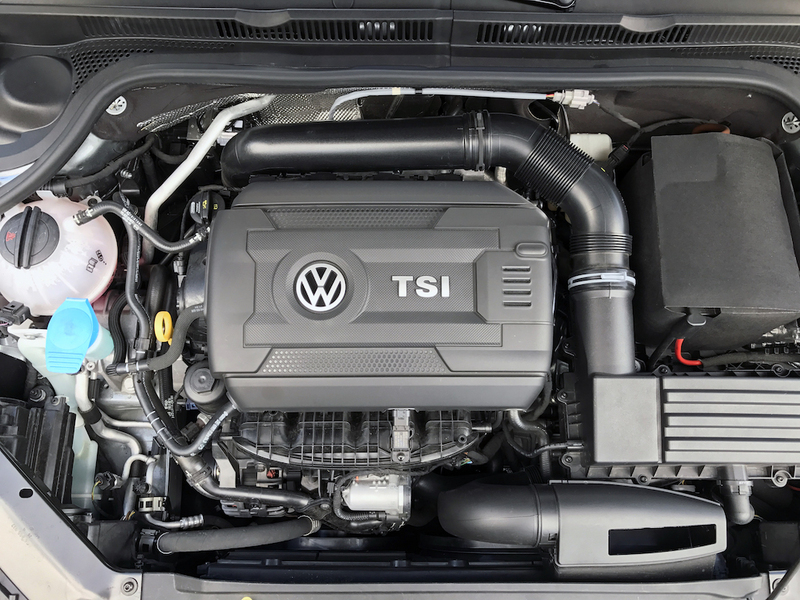 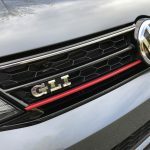 Basically, think of the GLI as a Jetta where every little bit is a little bit better. 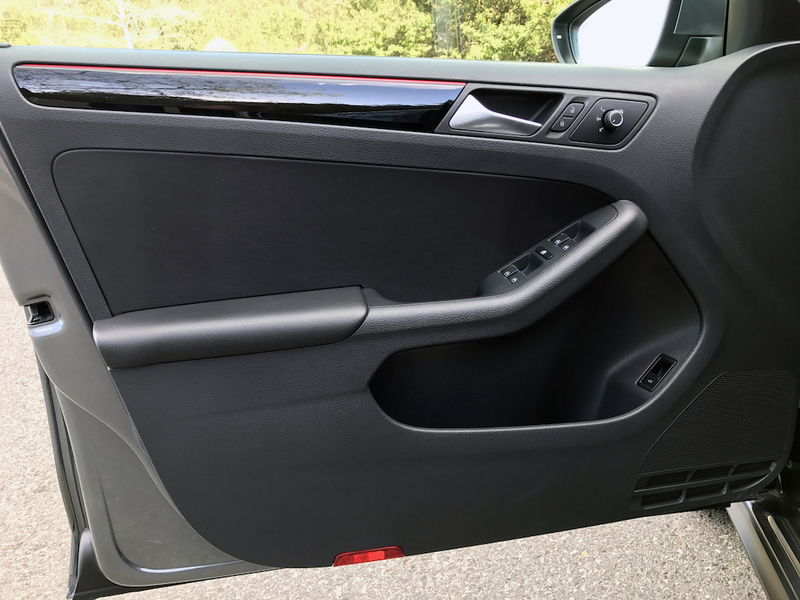 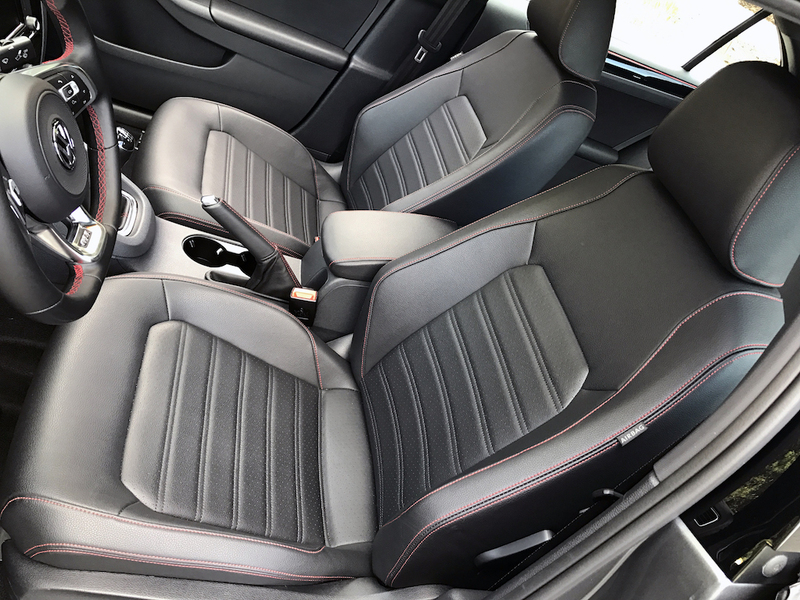 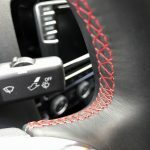 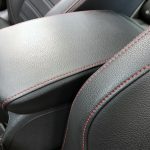 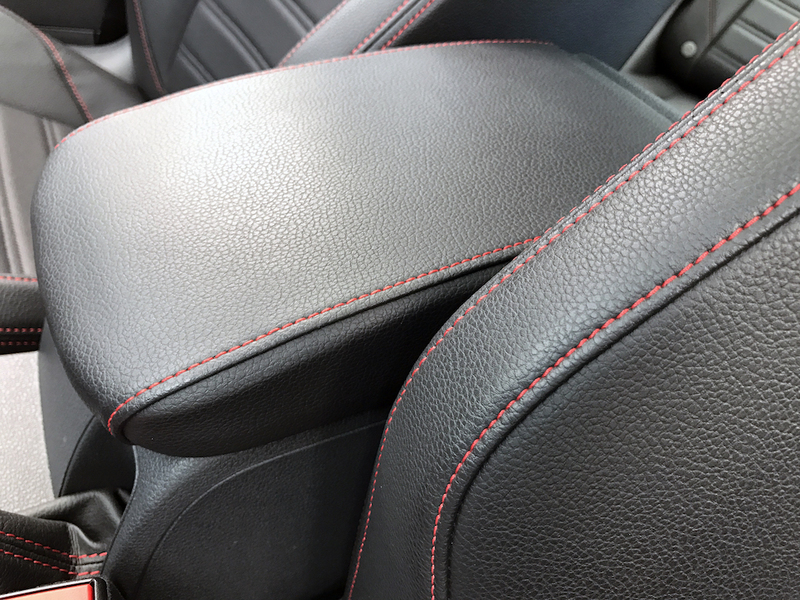 That trend continues once you get inside, with highlights including red stitching on the steering wheel and leather seats. 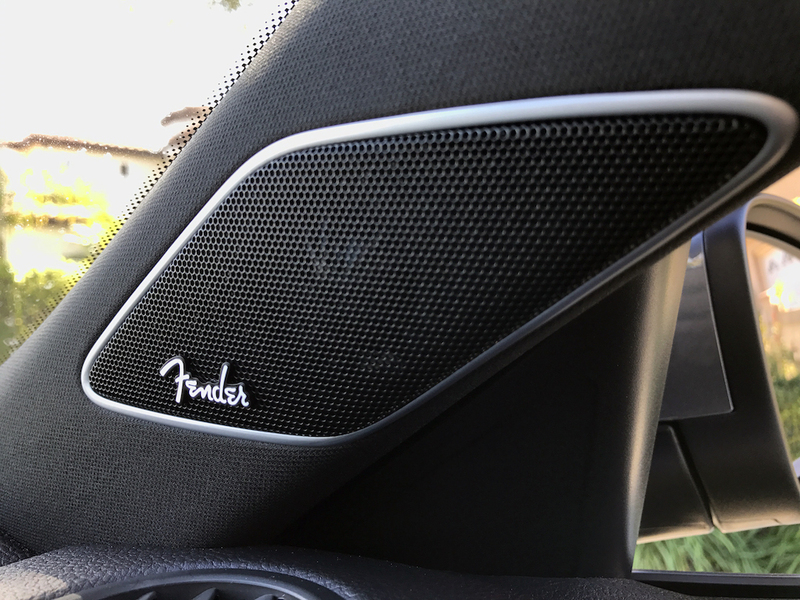 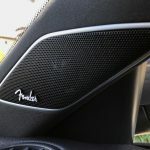 As with my Jetta (and Beetle I tested earlier), the Fender audio system sounds way better than you’d expect. 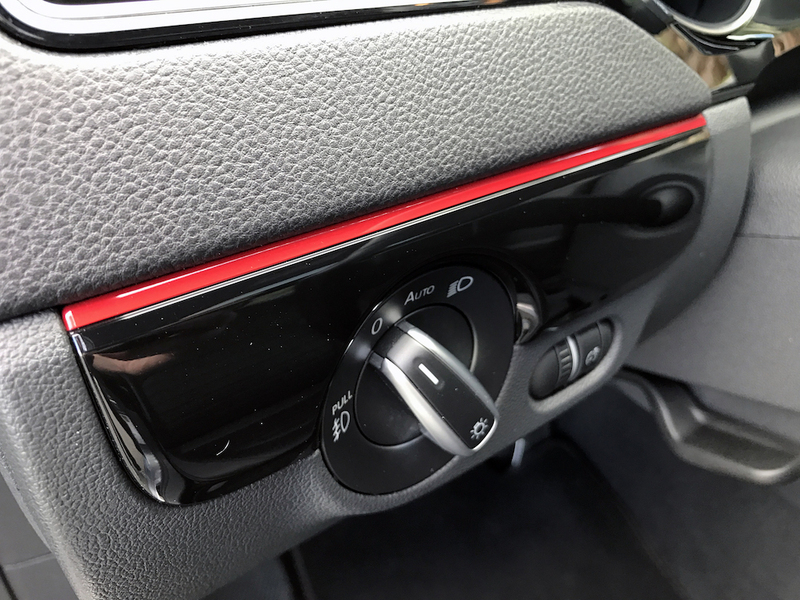 Another nice touch – the new round HVAC dials. 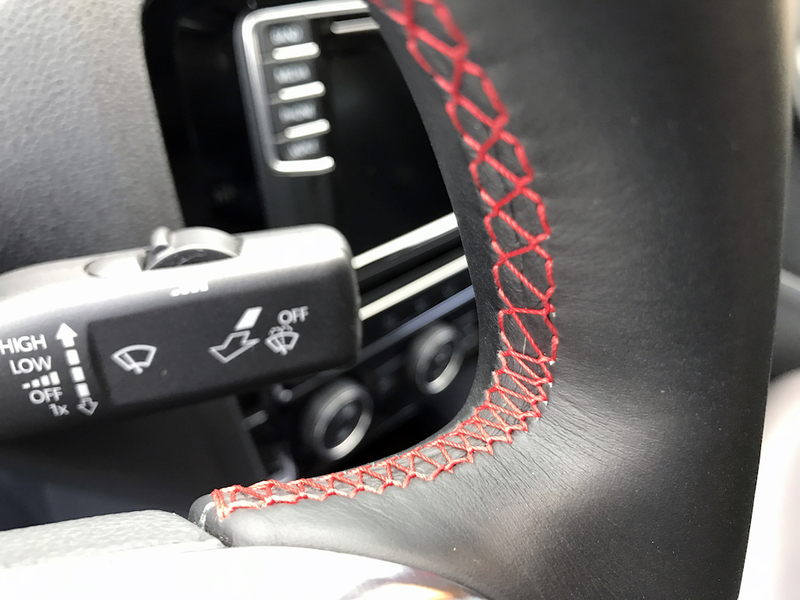 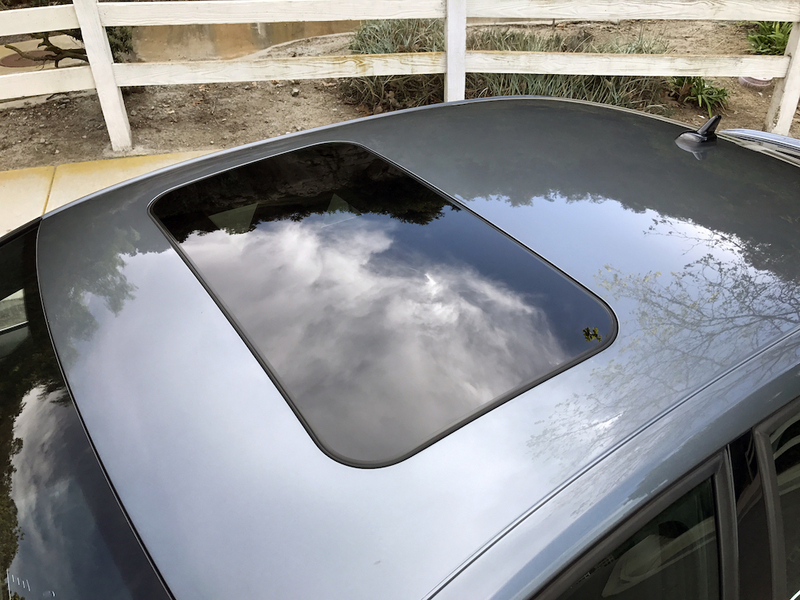 It’s a small change, but adds way more control (especially when you’re focusing on the road). 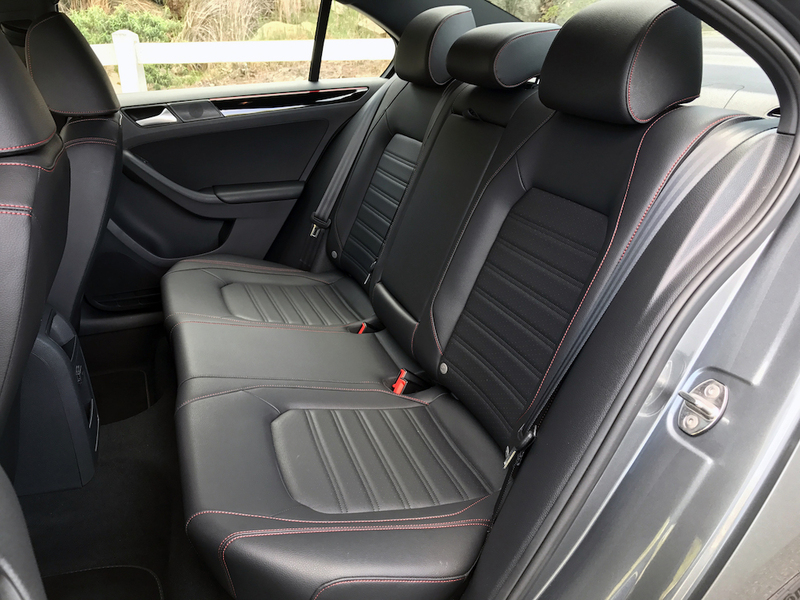 However, in a runaway, the seats are my favorite upgrade. 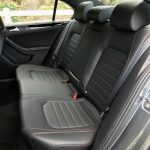 My Jetta’s front seats don’t exactly hold you in, which isn’t a problem with the GLI. 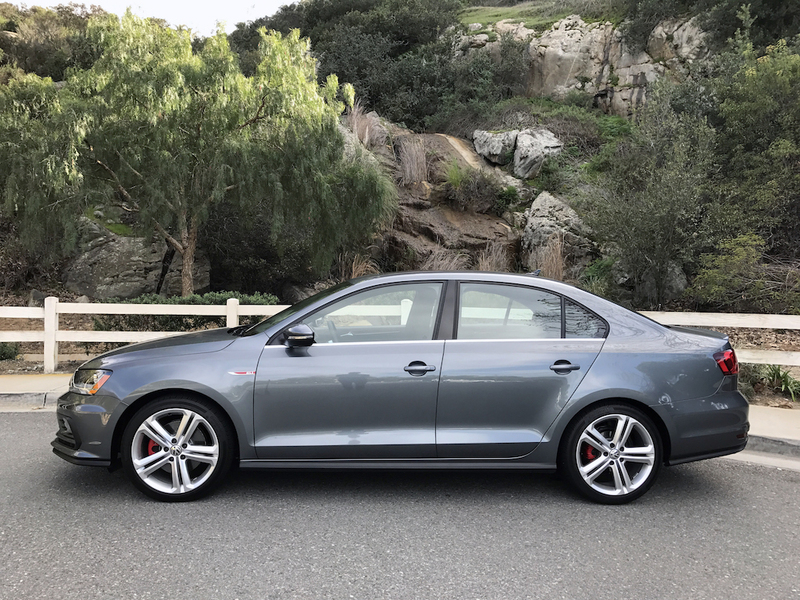 As with much more expensive Audis (I’m seeing a trend here), they strike that perfect balance between daily comfort and aggressive bolstering. 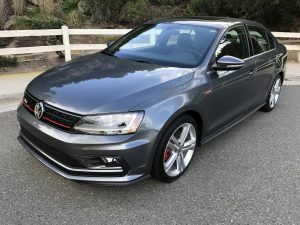 Firmly on my wish list. 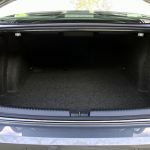 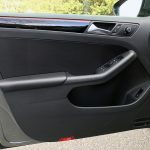 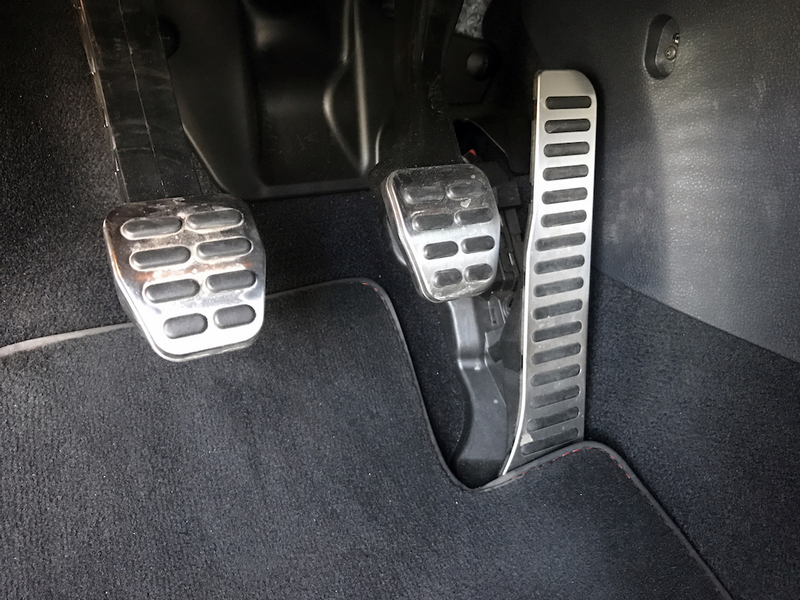 Given that fewer and fewer cars are offered with a manual, I was thrilled to find this GLI equipped with three pedals. 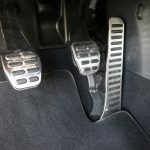 A DCT is available, but after spending some time with this gearbox, trust me, you want to row your own gears. 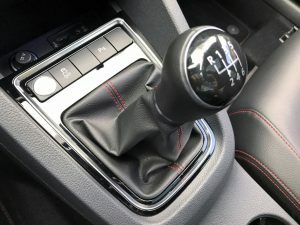 Even for beginners, this is a remarkably easy gearbox to become friends with. 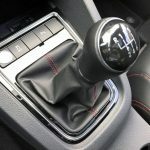 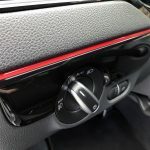 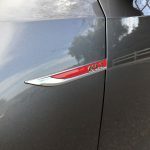 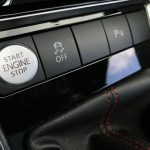 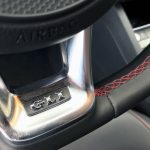 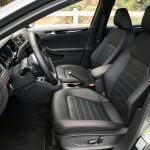 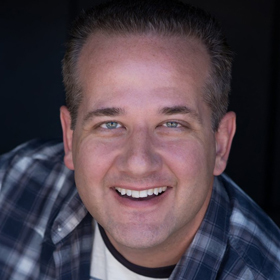 The engagement is smooth, and whether you’re slamming shifts on a backroad or dealing with rush hour, it’s an engaging and easy to live with six speed. 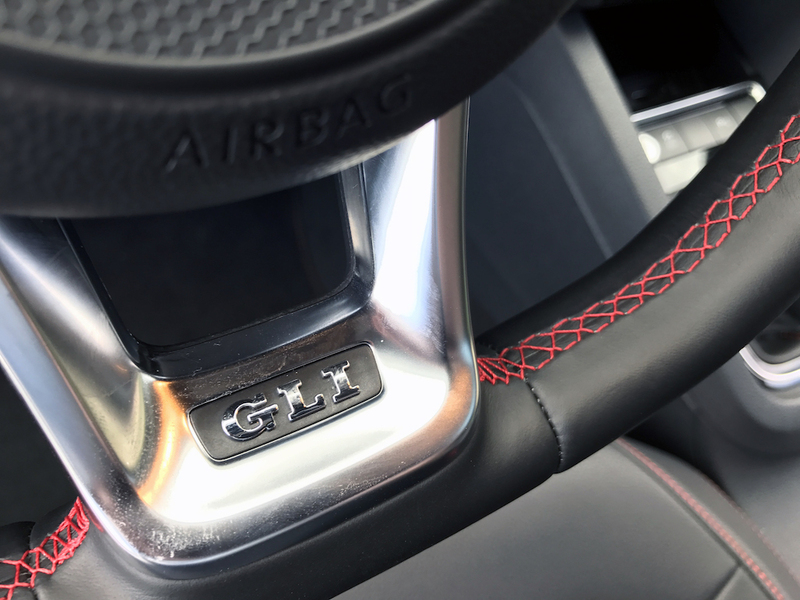 I’m sure the dual clutch is great. 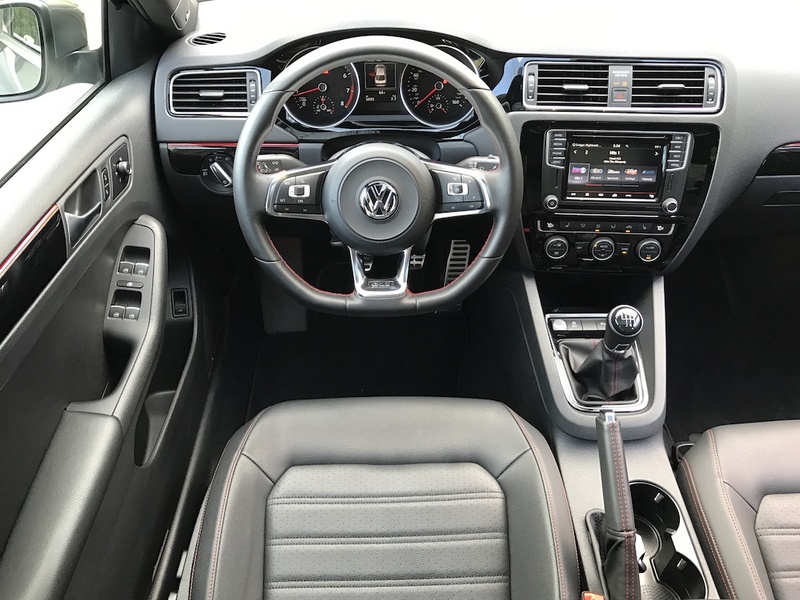 But the manual truly brings this VW to life. 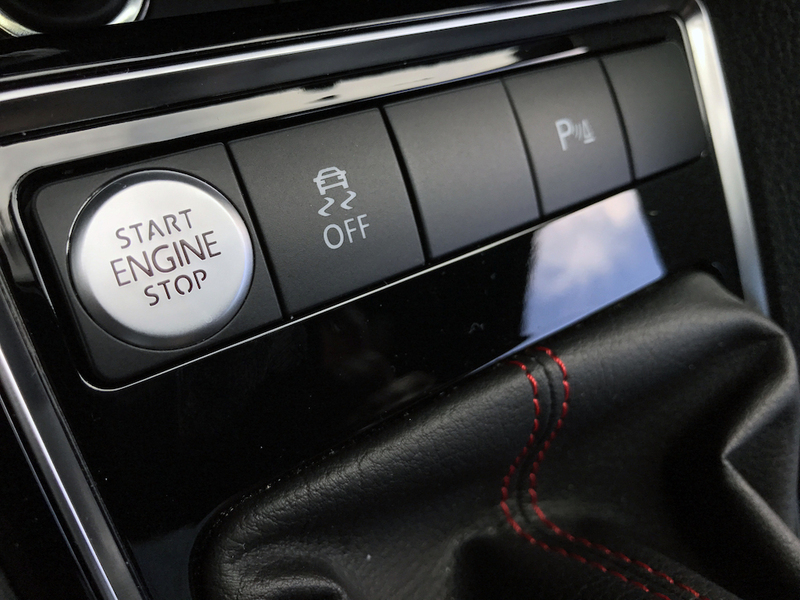 Hit the keyless ignition (another convenient addition), and the 2.0T quickly sets itself apart from the base 1.4. 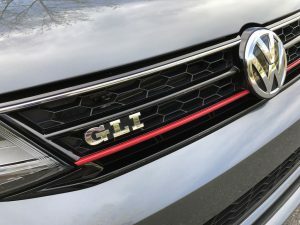 You know how the GTI always gets rave reviews for its performance? 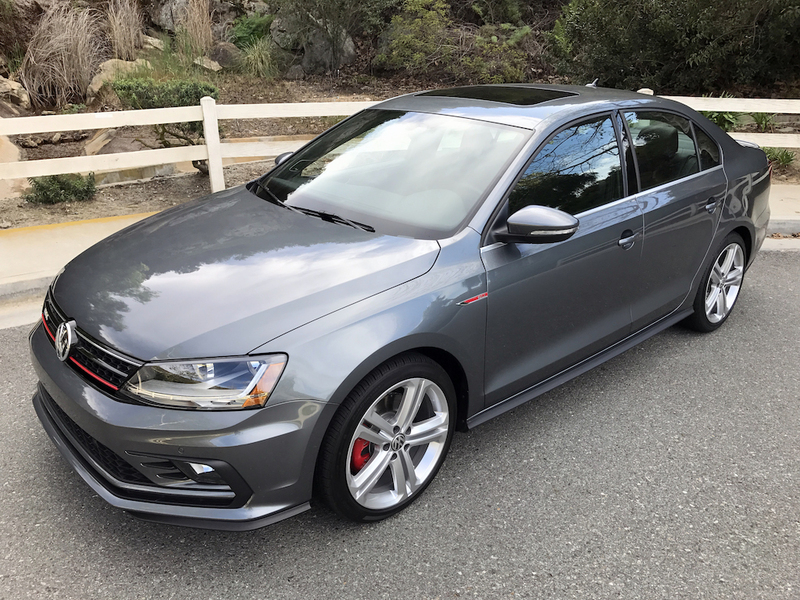 Well considering the GLI is very nearly a GTI sedan, 80% of that applies here, too. 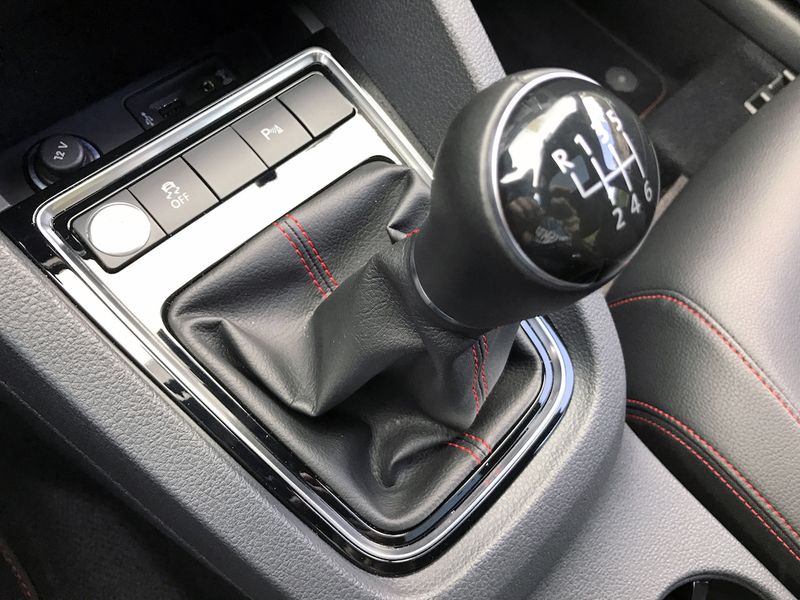 It’s not just quicker in a straight line that the 1.4, but clearly a more competent handler once you throw it into some corners. 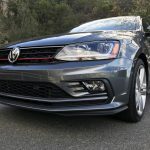 The standard Jetta is already pretty toss-able, and its more performance-oriented sibling draws out even bigger smiles. 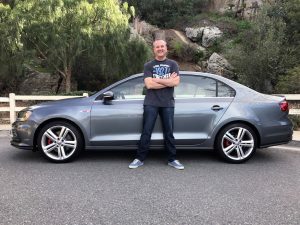 True, 210 hp doesn’t sound like much, but the GLI still scampers from 0-60 in around 6 seconds, which is hardly sluggish. 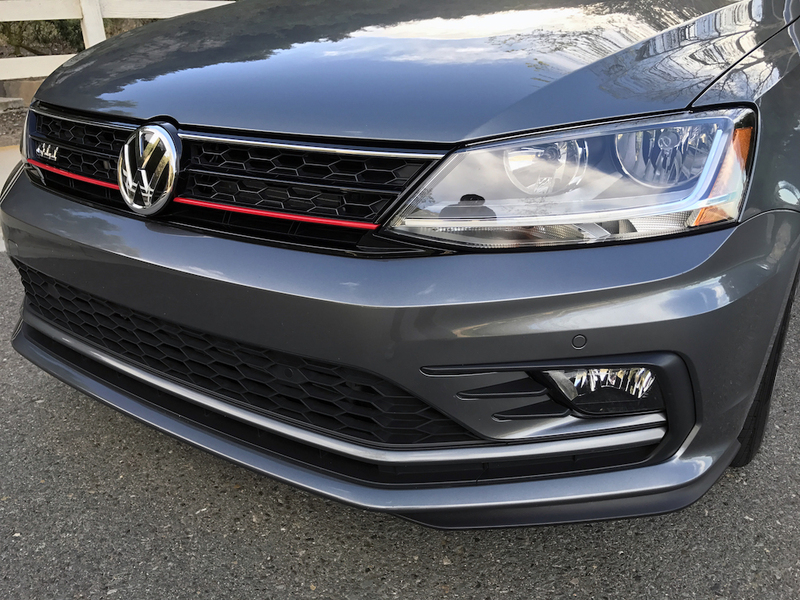 Plus, the aftermarket potential is insane. 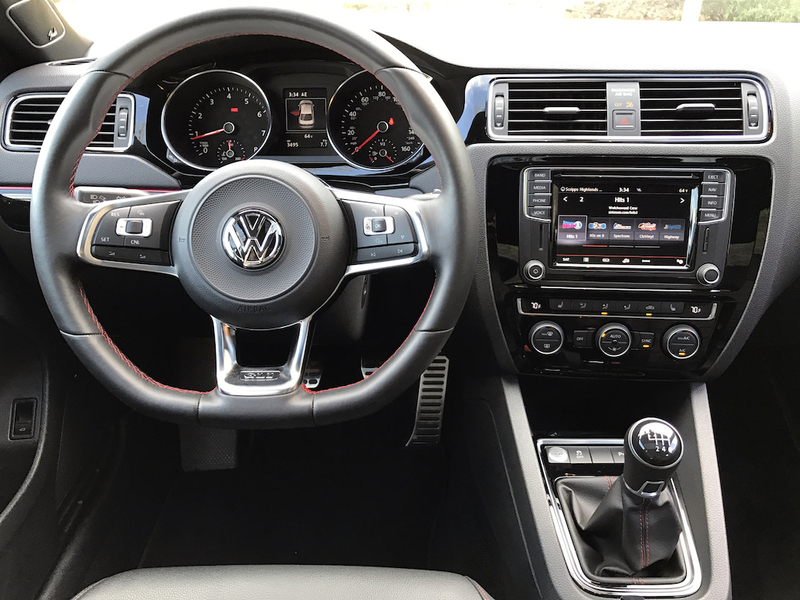 Speaking of which, when it’s upgrade time, you’re spoiled for choice. 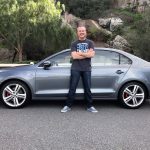 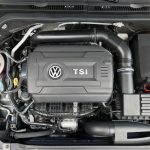 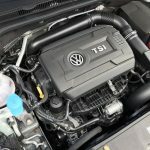 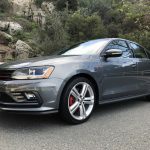 VW has long been a household name in the tuning community, and squeezing some pretty impressive numbers out of the 2.0T is not challenging. 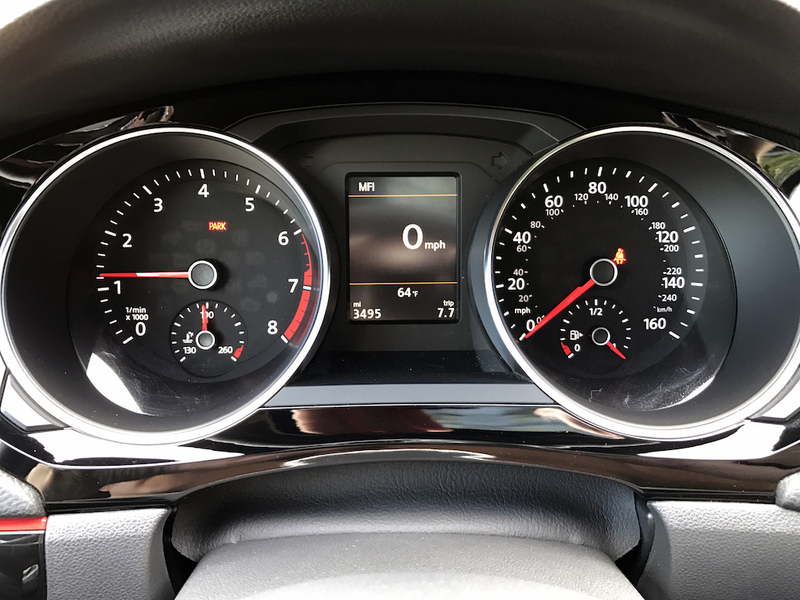 Even a basic flash tune can safely send horsepower into the mid or even high 200 range. 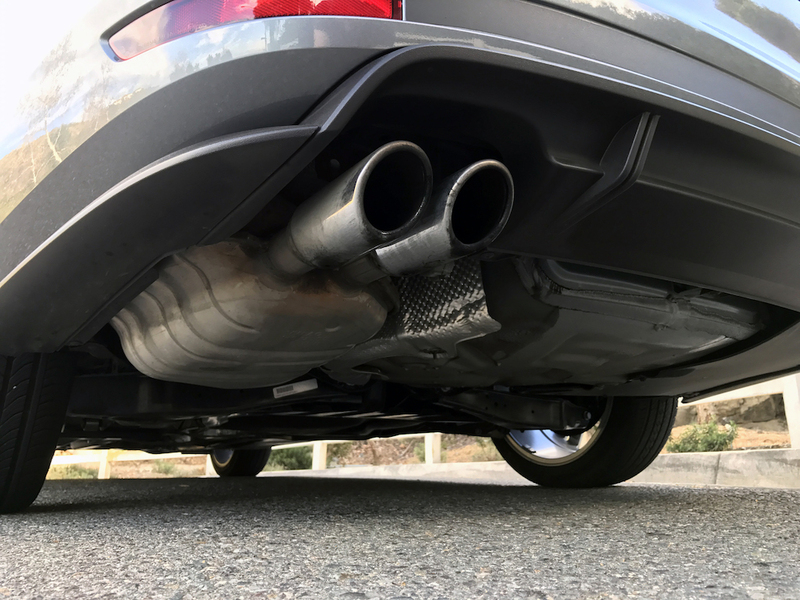 Throw on some bolt-ons, E85 capability and a more aggressive tune, and it’s not difficult to climb progressively higher into 300 hp territory. For the truly compelled, upgrading to a bigger turbo (along with necessary supporting modifications) can quickly start to multiply the stock power figure. 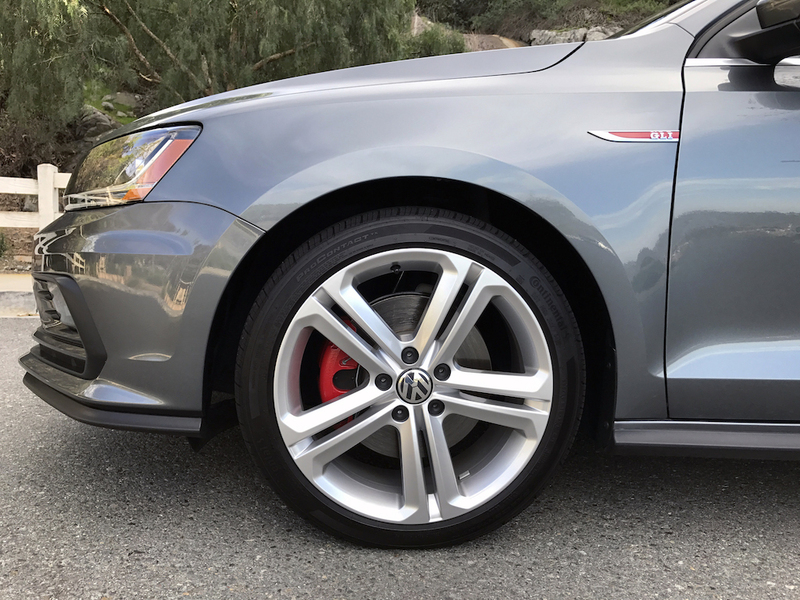 Looking towards suspension, I’d probably go for some slightly more aggressive sway bars, a good coil-over kit (along with a mild drop) and a more purposeful wheel/tire setup. 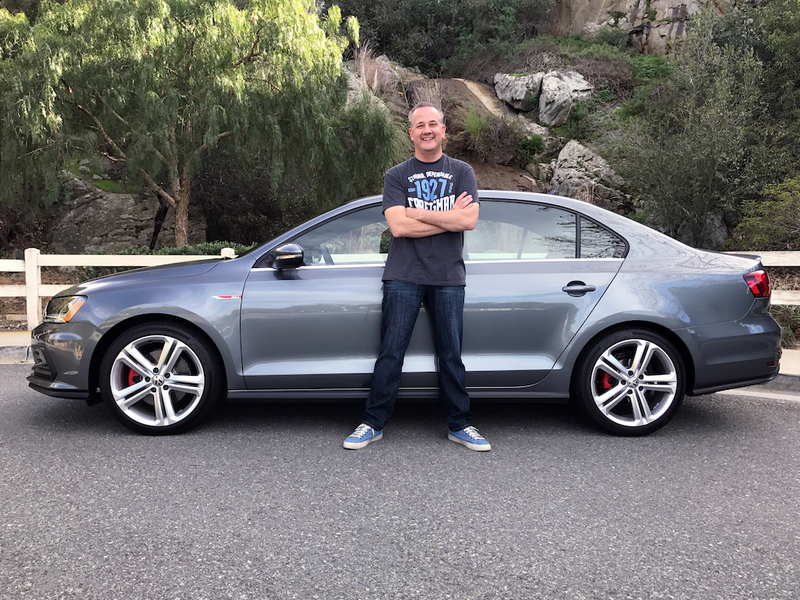 Add them together with a good mix of performance upgrades, and you’ll be gunning for Audis that are pretty high up in the food chain. It’s genuinely hard to complain about my ’16 Jetta. 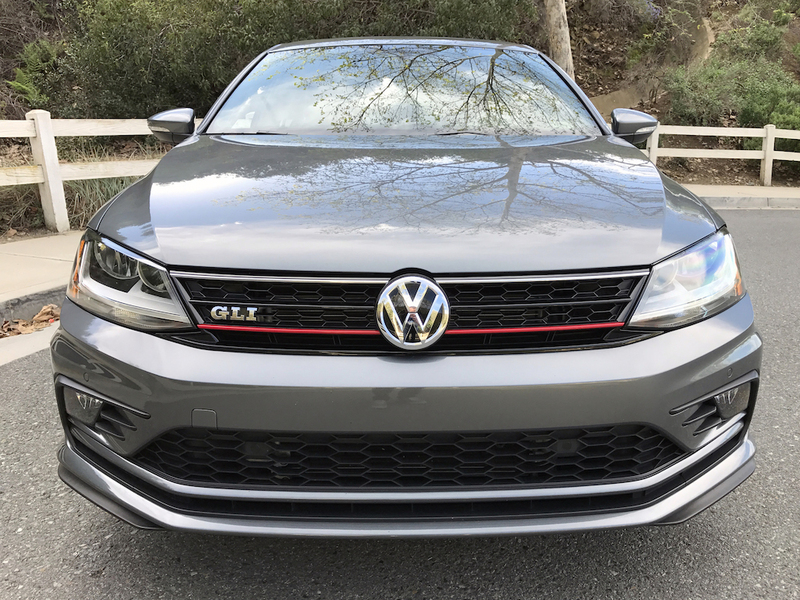 It hasn’t put a foot wrong, gets obnoxiously good MPGs (close to 40 without trying particularly hard), has spectacular safety ratings, more than enough room, zero blind spots, etc. 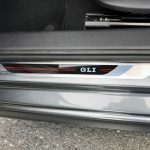 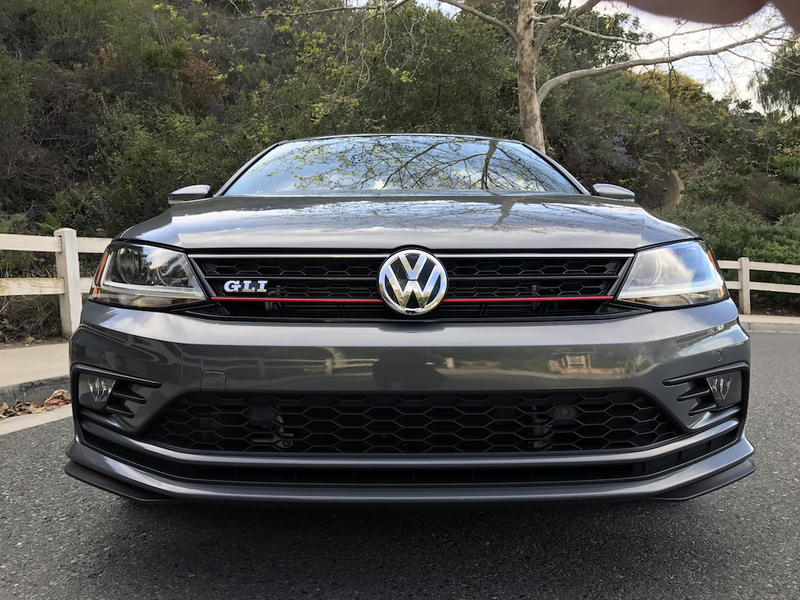 The type of car that leaves you asking “what more could you ask of a car?” Turns out, adding the letters GLI answers that question. 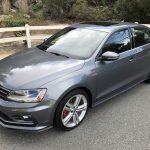 It takes everything that makes the base Jetta an outstanding buy, and adds a healthy dose of performance without compromising any daily usability. 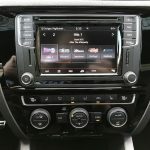 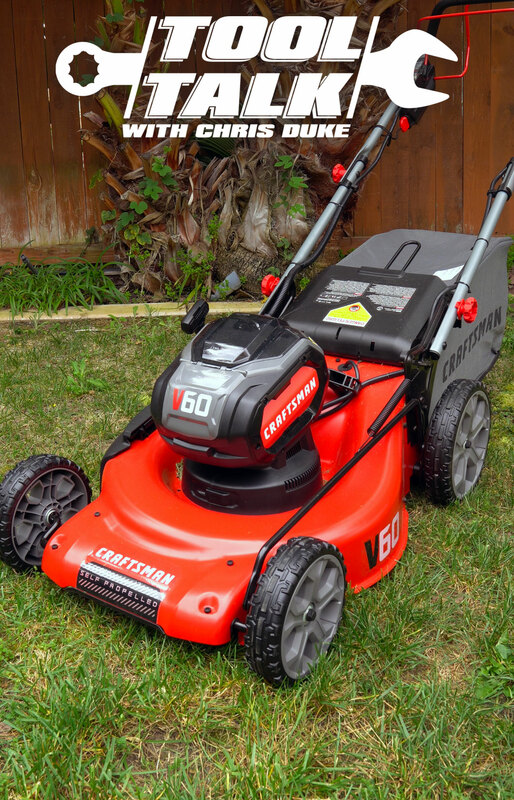 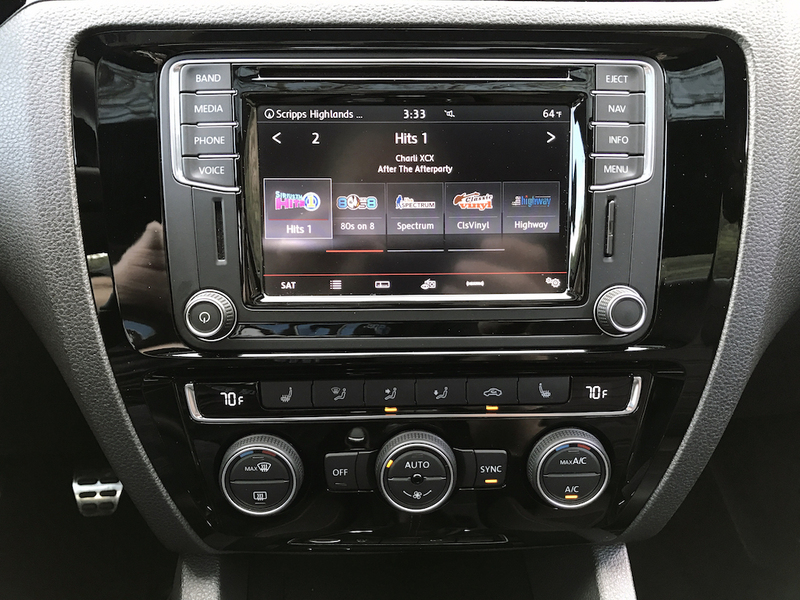 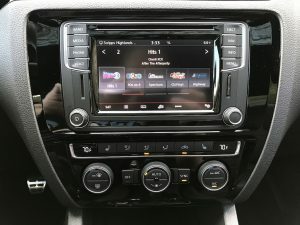 Plus, with a base price of $27,895 (my tester came in at $28,715), this is just about the best value for money on the market. A nearly-as-good Audi A4 for a massive discount? 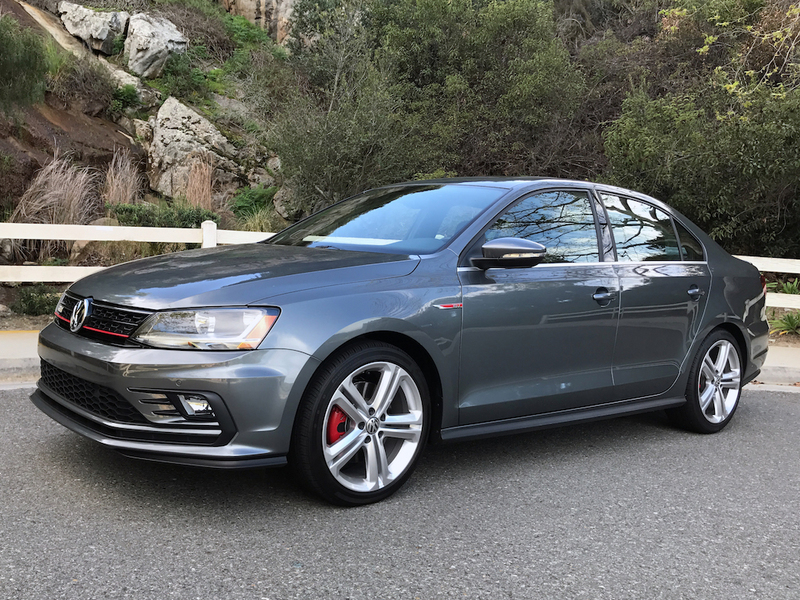 When my ’16 is ready for a replacement, it won’t be hard to find the next contender. 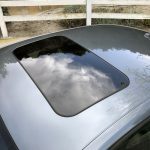 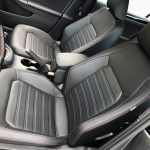 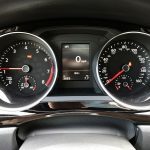 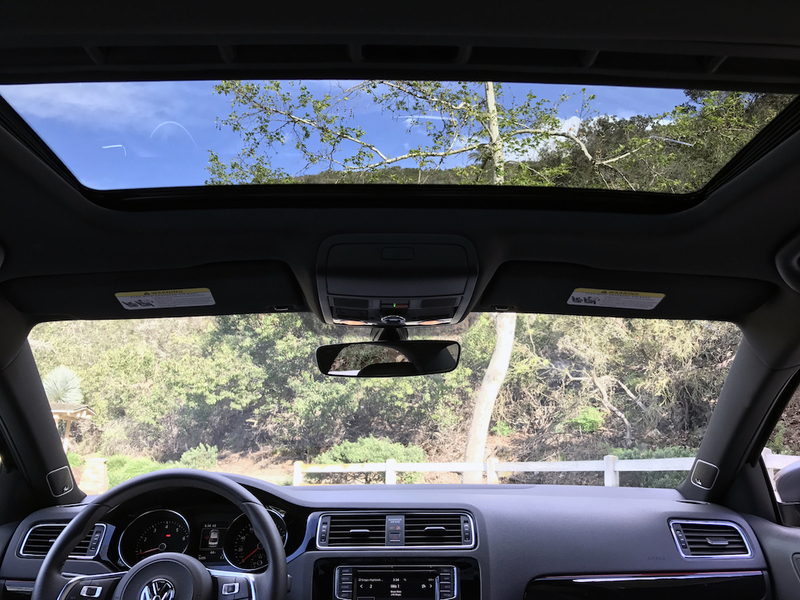 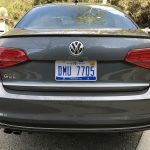 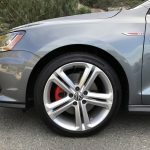 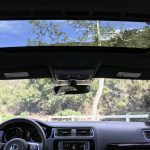 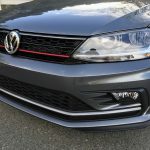 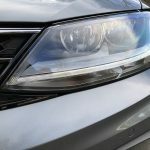 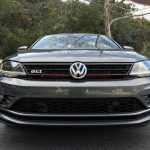 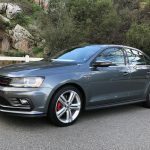 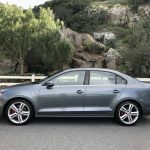 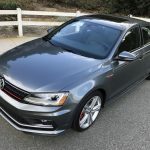 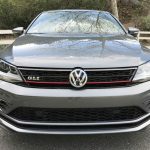 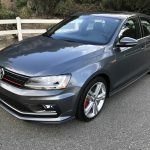 No Replies to "Duke's Drive: 2017 VW Jetta 2.0T GLI Review"